The team at Bradford council came up with the idea of a small grant scheme to help stimulate more Big Lunches to happen across the city. They secured £25,000 from the Safer and Stronger Communities partnership and offered grants of £100-£200 to voluntary groups across the district to hold Big Lunches in their communities. They also planned two large events in the city centre to help raise awareness. 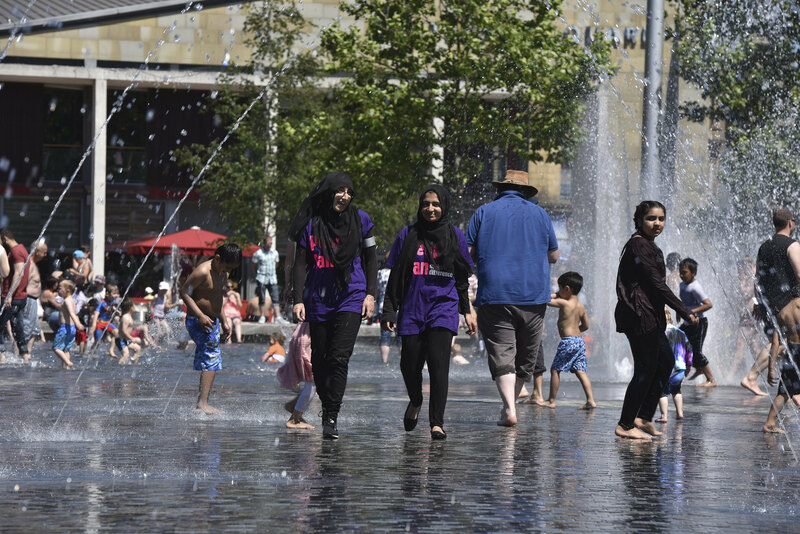 97 Big Lunches, Lunar Lunches, Big Iftar and Great Get Together events were held across Bradford. 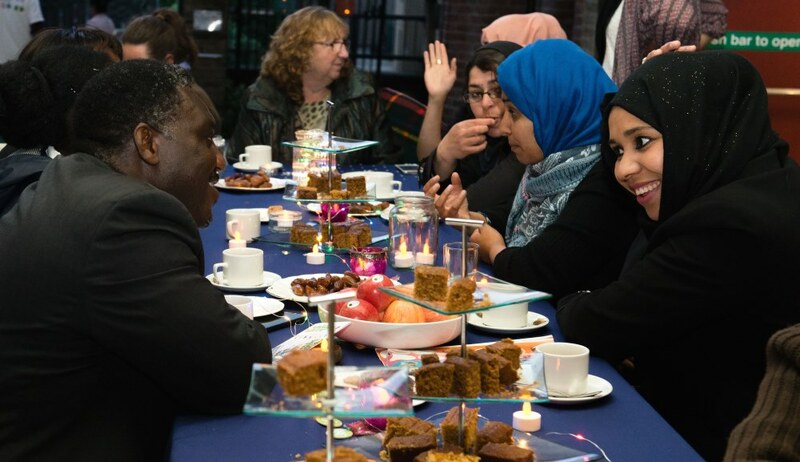 Some were organised by existing groups and some by new groups of people or communities, but all were open to anyone in their locality, helping to build relationships and understanding across different faiths, backgrounds and ages. With support from the Safer and Stronger Communities Partnership and the Area Committees, they're hoping to bring whole streets together for Big Lunches, encouraging people to get to know their neighbours better. Seize the opportunity to bring communities together around food! Road closures – help if you can by offering free or reduced cost road closures for the weekend of The Big Lunch. If it’s not possible to close a road, can you offer an alternative council venue, or suggest parks or green spaces nearby? A small grant scheme might help but people didn't need as much as we expected – Big Lunches don't have to cost much at all, encourage people to use what they have and share resources as much as possible. After all, it's the conversations and connections that count most. 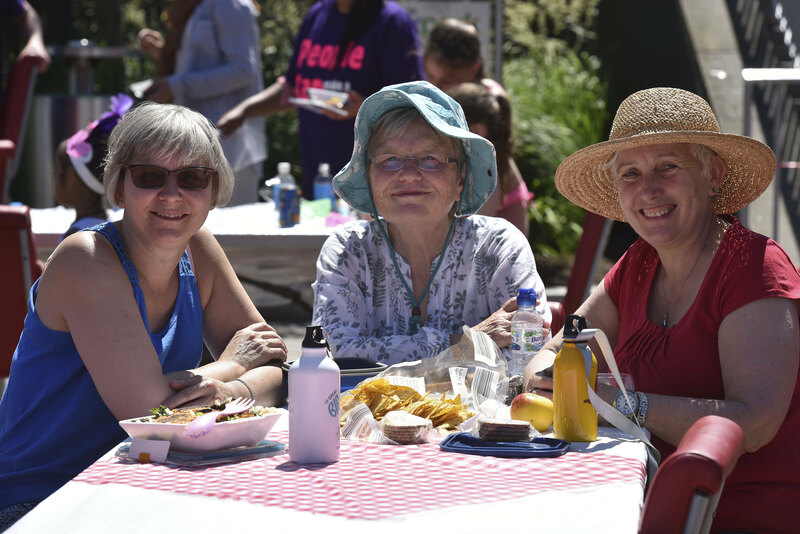 If you'd like to get your council involved in The Big Lunch and support your community you can find everything you need to know, here.